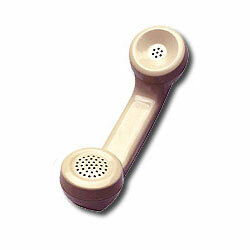 for help in choosing the right handset for your phone. When placing an order please include the manufacturer/model number of the phone you will be interfacing with. Or, call for help.